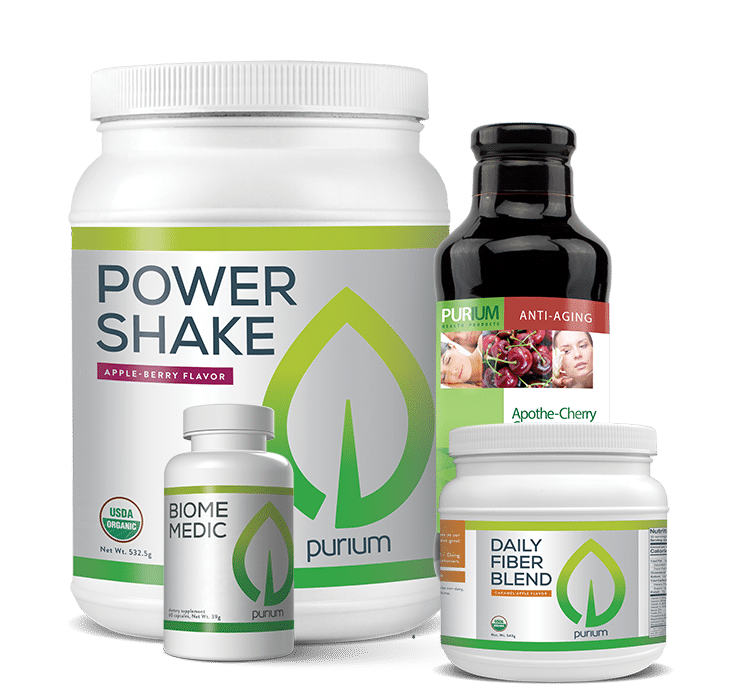 Purium’s Super Meal is gluten-free, soy-free and caffeine-free. 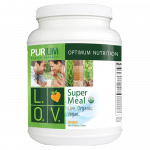 Super Meal – L.O.V. comes in two flavors, Vanilla Chai and Original. Organic Fermented Rice Protein – More protein than hemp, low-fat, great source of energy, great supplement for athletes, also provides essential amino acids, vitamins B and E, fiber and good complex carbohydrates. Rice protein is also hypoallergenic – meaning it is easier to digest than most sources of protein. Organic Flax Powder – Provides the body with valuable omega 3 fatty acids (alpha linolenic acid), beneficial lignan-rich fiber, and magnesium among other nutrients. 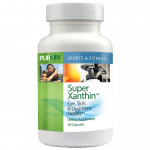 May help support normal cholesterol and blood pressure levels and aid in restoring the natural hormonal balance of the body. Some studies show it may also assist in the reduction of the risk for breast and colon cancer. Organic Dark Buckwheat – Not technically a grain, it comes from a fruit seed in the rhubarb family, and is therefore gluten free. Buckwheat contains a rich supply of flavonoids, particularly rutin, and may help regulate blood sugar and lower one’s risk of diabetes. Dark buckwheat is made from unhulled seeds and has more fiber than its lighter counterpart. Very high in many vitamins and minerals, especially vitamin K, vitamin B1, B2, B3, B6, B9, magnesium, potassium, phosphorus, zinc, iron, copper, and manganese. Organic Maca – Used by the Andean people for two thousand years, Maca is often cited as the food Inca imperial warriors ate before battle. Maca is an amazing source of energy that has gained widespread attention for its role in improving the libidos of both males and females – this is thought to be due to the optimum levels of nutrients it supplies which are aptly utilized by the body’s endocrine system. Organic Apple – an apple a day keeps the doctor away! They also help keep bowel distress away due to high water binding ability and may support the body’s natural defenses against breast cancer. Organic Rhodiola – thought to be helpful for reducing stress, this herb has been used for centuries throughout Asia. May also help to support a healthy immune system and may also alleviate symptoms of depression. Organic Eleuthero – A relative of ginseng, this herb is also considered an “adaptogen” – meaning it adapts to help your body either relax or have energy, depending on what it needs. Eleuthero is also thought to help increase mental acuity and is considered a great source of stamina and endurance for athletes. May also support the liver in the detoxification of harmful toxins. Organic Pumpkin – Used by many cultures as a good source of iron, fiber, and other minerals. Organic Quinoa – More calcium than milk and a great source of protein, this grain is gluten-free. Organic Red Clover Sprout – This herb is rich in isoflavones and has been used historically by Asians and Europeans as a general immune enhancer, muscle relaxant, and an expectorant. 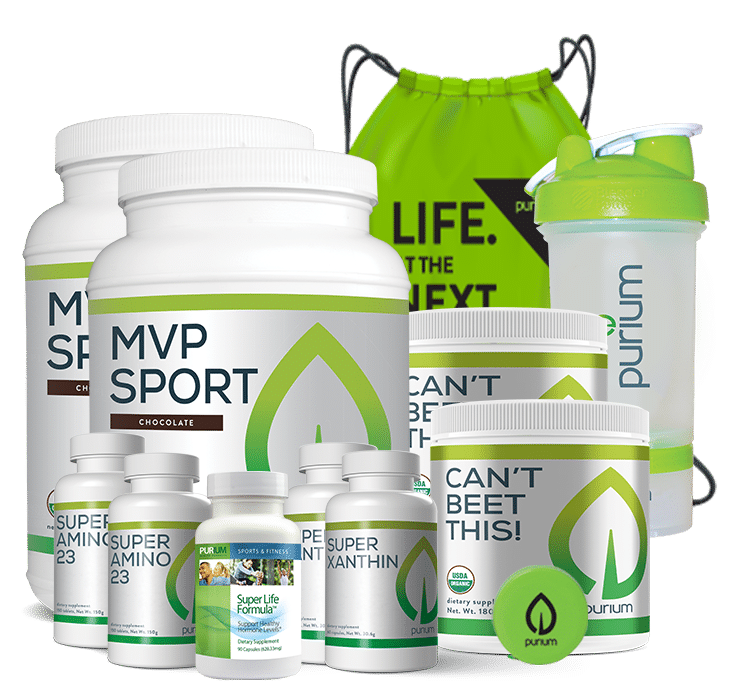 Contains vitamins A, B, C, E, and K and the minerals calcium, magnesium, potassium, iron, phosphorus, and zinc and trace minerals carotene, chlorophyll and amino acids. They are 26% protein. Organic Flax Sprouts – Sprouting doubles the ORAC score of the flaxseed (measure of antioxidants). Organic Millet Sprout – rich in fiber and the B complex vitamins, also aids in detoxification and digestive health. Organic Garbanzo Bean Sprout – rich in vitamins A, C, and E, the minerals calcium, iron, magnesium, and amino acids – contains 20% protein. Organic Maitake Mushroom – The only fresh vegetable or fruit that is a significant source of vitamin D, Maitake is also a good source of B3, B9, and choline and contains a beneficial compound called Beta glucan. Maitake, is known for its anti-tumor and immune supporting functionality. Research suggests that Maitake may also help lower your risk for certain cancers. 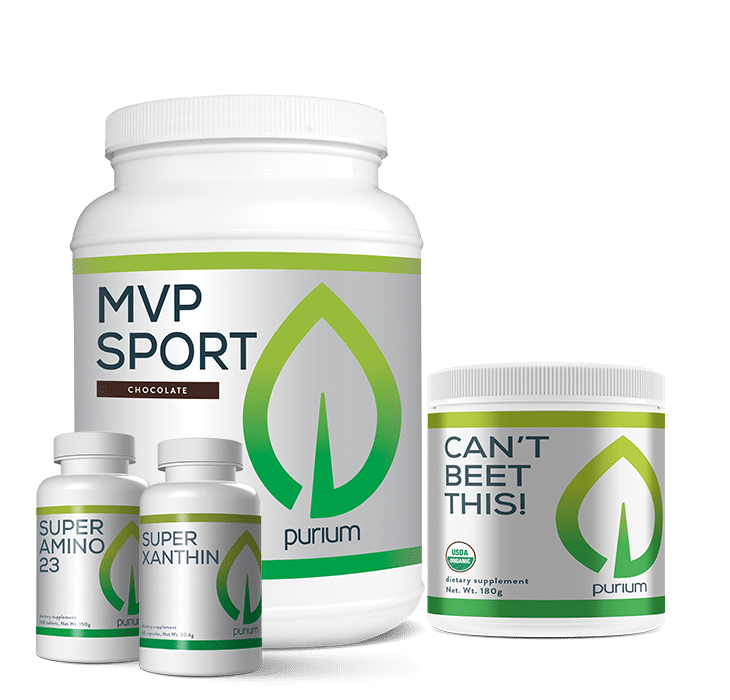 Organic Cordyceps Mushroom – Made famous by Chinese runners and swimmers who smashed world records in the 1992 Olympics after using these totally legal and safe mushrooms during their fierce training, these mushrooms helped to give them the strength they needed while also supporting their immune system. Practitioners of traditional Chinese medicine have used Cordyceps to treat fatigue and other ailments for 1,500 years. Organic Tremella Mushroom – a traditional Chinese food that was often used in sweet dishes, but is known for its anti-aging properties. Organic Shitake Mushroom – supports the immune system, is a rich source of iron, great source of vitamin B2, B5 and B6, and a good source of fiber, protein, vitamin D2 and magnesium. Studies show that Shitake also benefit one’s cardiovascular system and provide anti-carcinogenic support. Organic Turkey Tail Mushroom – Implicated in recent studies by NIH for their benefit in the fight against certain cancers, research shows that these mushrooms play an active role in stimulating and repairing the immune system. 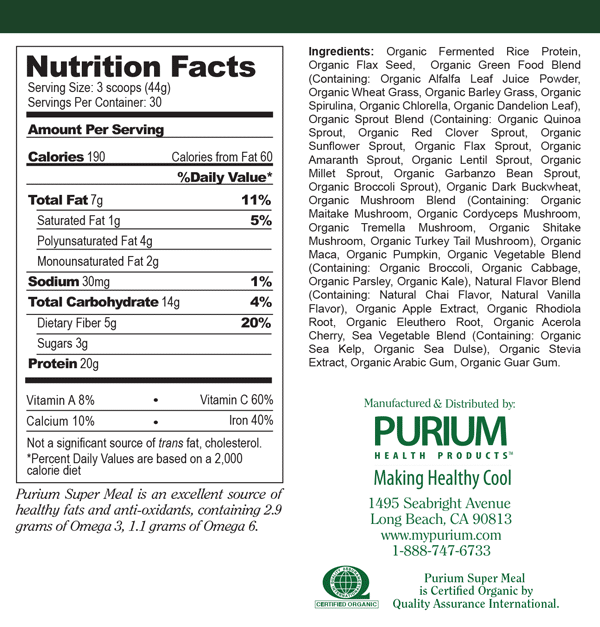 Turkey Tail mushrooms are one of the most researched and highly regarded medicinal mushrooms. Organic Alfalfa leaf – The father of all foods, alfalfa has roots that reach up to 60 ft into the soil to absorb trace minerals. Its lightweight proteins stimulate the rebuilding of tissues and strengthen the hair, skin, and nails. Organic Wheatgrass – Clinics all over the world have been set up to administer the miraculous juices extracted from sprouted wheat plants. 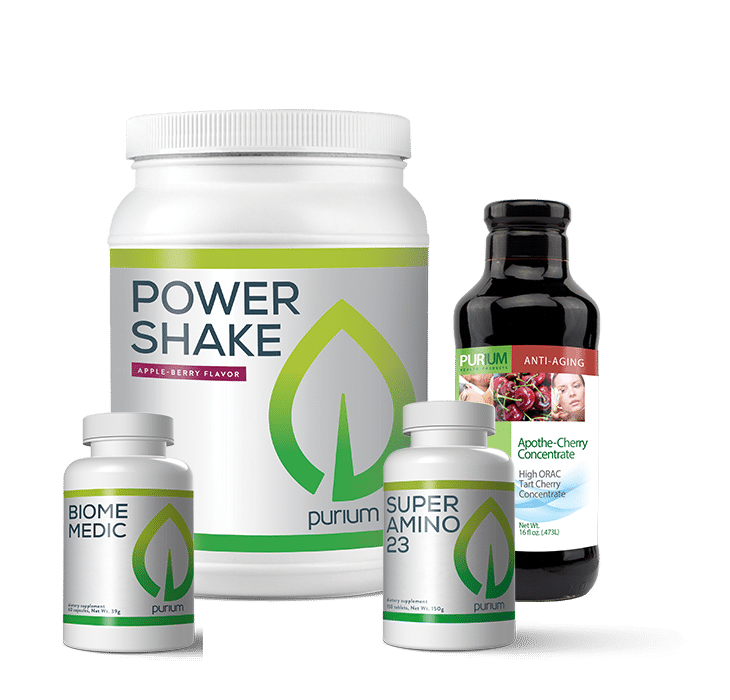 People report that the intensive cleaning the chlorophyll and enzymes provide is unsurpassed in its abilities to stimulate the immune response and instigate healing. Organic Barley Grass – Over a dozen studies in several universities show the extract of young barley leaves to be a useful and therapeutic agent. Rich in SOD, calcium, iron and trace minerals, barley has been reported to relieve arthritis, gastrointestinal disorders, chronic fatigue, constipation, poor circulation, psoriasis, acne and body order. Organic Oat Grass – One of the little known superstars among cereal grasses. 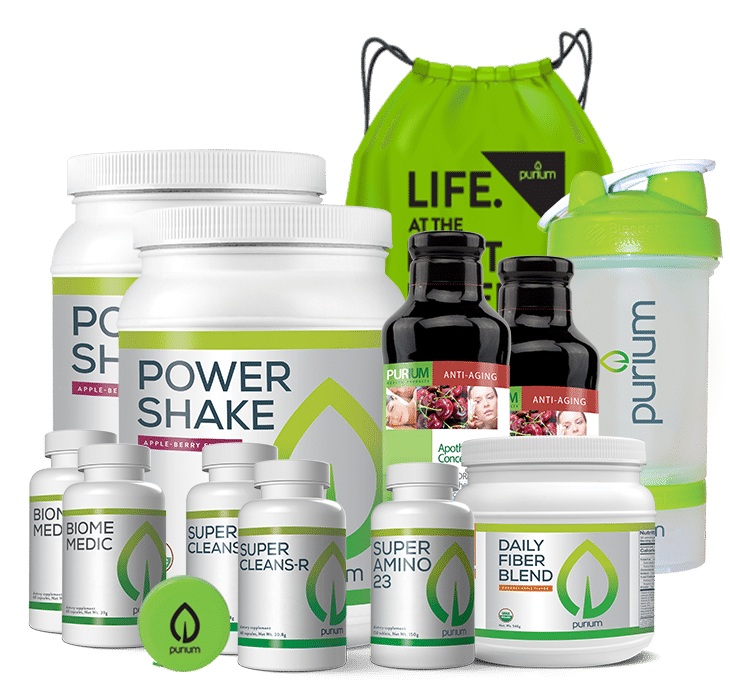 Recent and ongoing studies indicate that unique proteins, lipids and other factors in oat greens may have tremendous usefulness as an antidote for male impotence and may possibly revive reproductive function. Organic Broccoli – a powerhouse of anti-cancer compounds and also rich in vitamin C and beta carotene. Organic Cabbage – great source of vitamin K “sinigrin” which has been touted within cancer research circles with respect to bladder, colon, and prostate cancers. Also great for digestion and cardiovascular support. Organic Parsley – An excellent deodorizer, antacid, and anti-ulcer remedy. Parsley contains two types of unusual components that provide unique health benefits; the first type is volatile oil components (including myristicin, limonene, eugenol, and alpha-thujene) and the second type is flavonoids (including apiin, apigenin, crisoeriol, and luteolin). Organic Kale – Rich in all trace minerals and recommended to prevent brittle bones. Also stands out as an anti-cancer food. 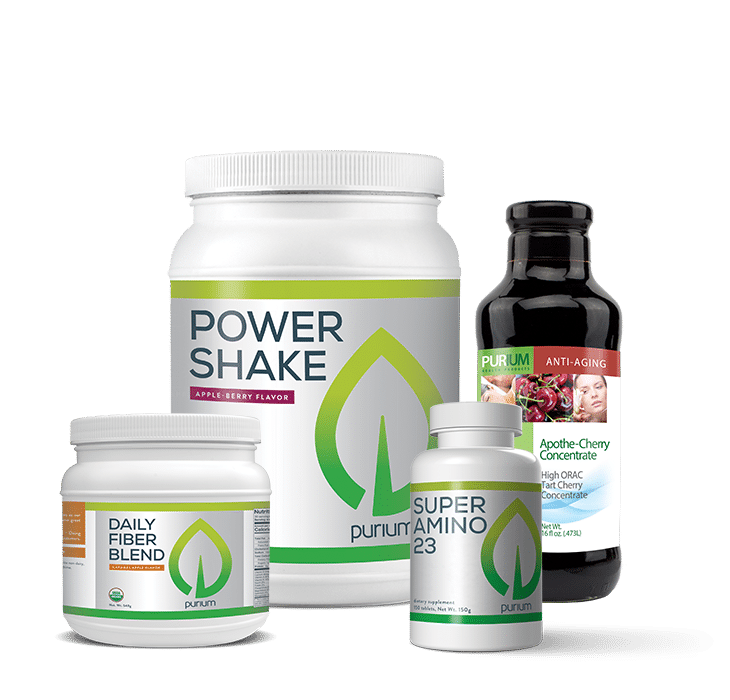 Organic Spirulina – An amazing complete source of highly digestible vegetarian protein that is rich in B vitamins, particularly B-1, B-2, B-3, B-6, and more importantly, the richest source of B-12 in nature. Spirulina has also shown promise in the treatment of impaired immunity, protein deficiencies and eating disorders. Organic Chlorella – A natural source of HGH (human growth hormone), chlorella has been purported to contain valuable RNA and DNA protein and is also rich in minerals, chlorophyll, and antioxidant vitamins like beta carotene. Organic Sea Kelp – Known to contain over 96 different minerals and trace minerals. This food (and sea vegetables in general) is nature`s most potent mineral rich whole foods. The iodine in green kelp is helpful for people with thyroid problems. Sea vegetables offer the broadest range of minerals of any food, containing virtually all the minerals found in the ocean- the same minerals that are in human blood. Organic Dulse – The little known red kelp called dulse has been reported to restore kidney function. Sea vegetables are also very good sources of magnesium and the B-vitamin folate and a good source of iron, calcium, and the B vitamins riboflavin and pantothenic acid. In addition, seaweeds contain good amounts of lignans; plant compounds with cancer-protective properties. Organic Dandelion – one of the top 6 herbs used in Traditional Chinese Medicine (TCM), dandelion gets far too little respect in North America due to its designation as a “weed.” According to the USDA, dandelion is the best green food source of all for beta carotene and is the 3rd richest source of vitamin A of all foods. They are also a good source of protein and are rich in fiber, potassium, iron, calcium, magnesium, phosphorus and vitamin B2 and B15. Organic Broccoli Sprouts – There are major anti-carcinogenic phytochemicals in broccoli sprouts such as carotenoids, glutathione and indoles. Broccoli sprouts may also help improve your cholesterol. Organic Stevia extract – popular sweetener in the natural health world that does not have any calories, may help lower high blood pressure and will not spike blood sugar levels.